A NEW, FUN TWIST TO TRADITIONAL CHALK! 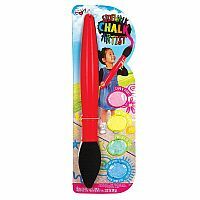 JUST ADD WATER to your chalk and paint your own creative designs on the sidewalk, pavement or garage floor. GIANT PAINTBRUSH! 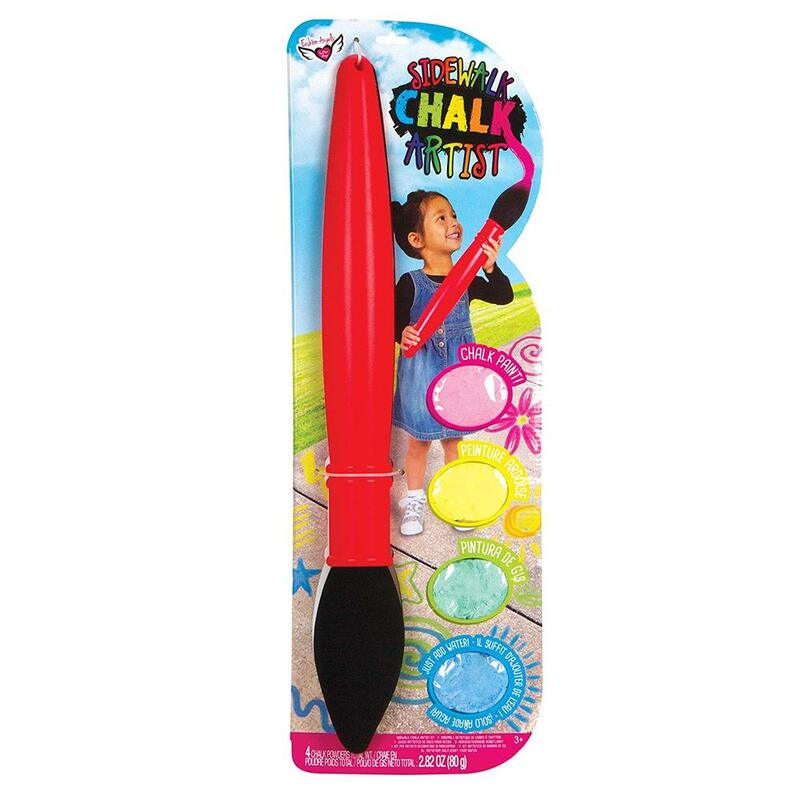 24-inch tall foam tipped paintbrush makes chalk painting fun! RUN OUT OF CHALK? No problem! Just crush up some sidewalk chalk to create more!